Not a happy Greig… and we can see why after the game. Some marginal decisions went against them but then again there were a lot of unforced errors which played against them as well. 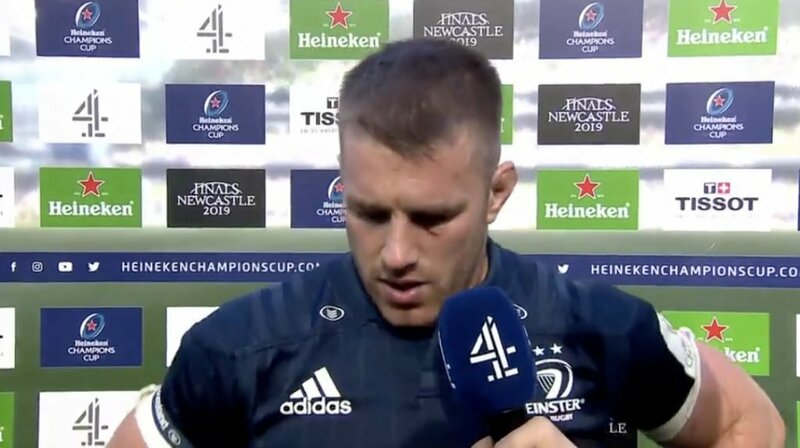 In an interview after the game, the Scotland captain appeared to not be happy with some of the refereeing decisions saying, “He (Poite) doesn’t seem to like us”. 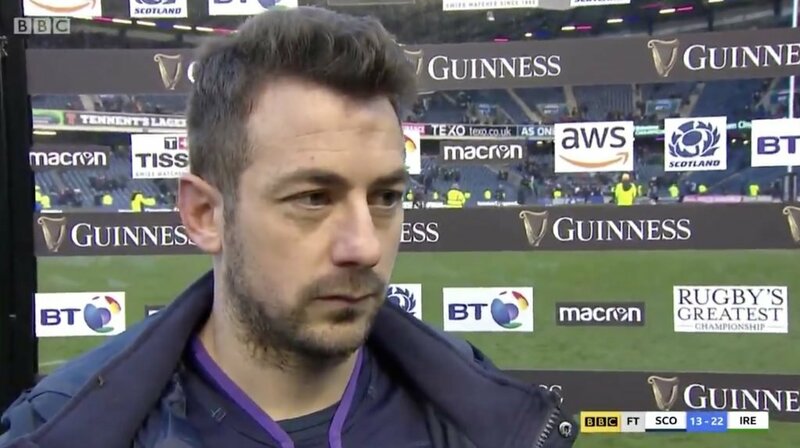 Laidlaw wasn’t the only one to criticise the French referee, with large swathes of social media making tongue in cheek swipes at the official. 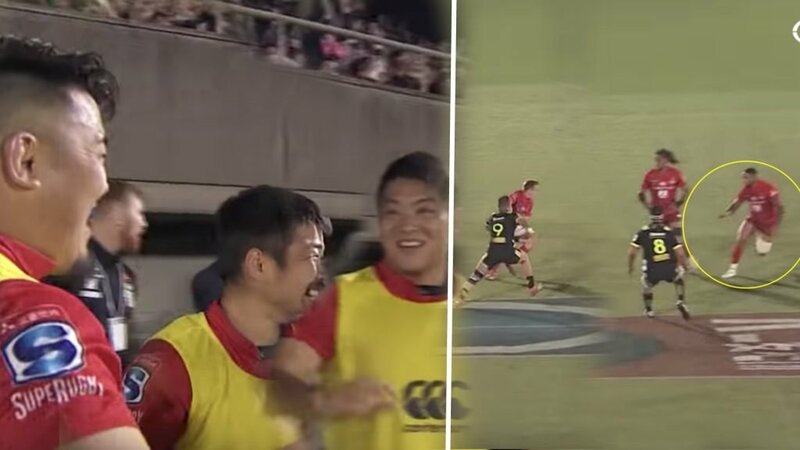 It is clear however that these referees have a hard enough job as it is without the media (us included) leaving them open to negative judgments. 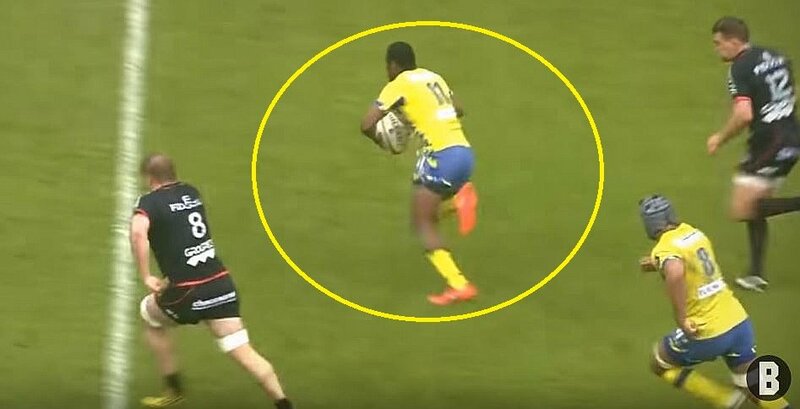 However it is apparent over the past couple of weeks that the French officials have left a lot to be desired in comparison with the teams from other nations.